1. Click on the start menu or hit (Windows + R) on your keyboard. 2.Type in cmd and hit enter or click open. Below is what the results should resemble once the command prompt has opened. 3. In the command prompt type in ipconfig /all as shown below. 4. Hit enter then look for the heading called Ethernet Adapter Local Area Connection. 5. Under this category look for the Physical Address. This is your Wired MAC Address. 6. 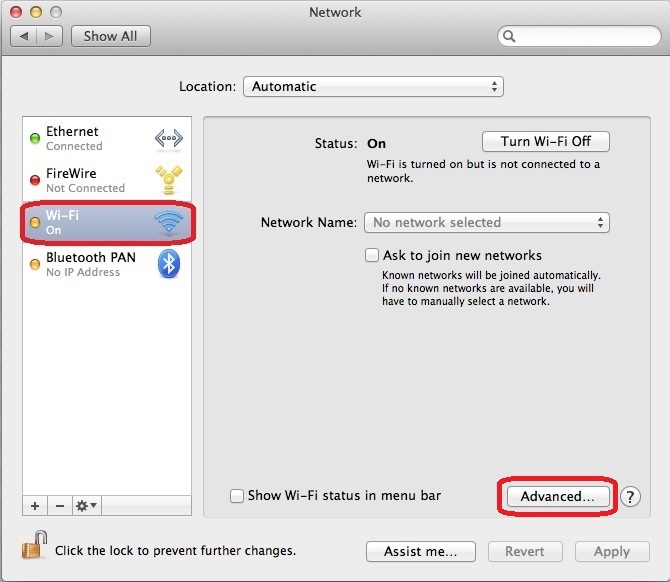 Now look for the heading that is called Wireless LAN adapter Wireless Network Connection. 7. Under this category look for the Physical Address. 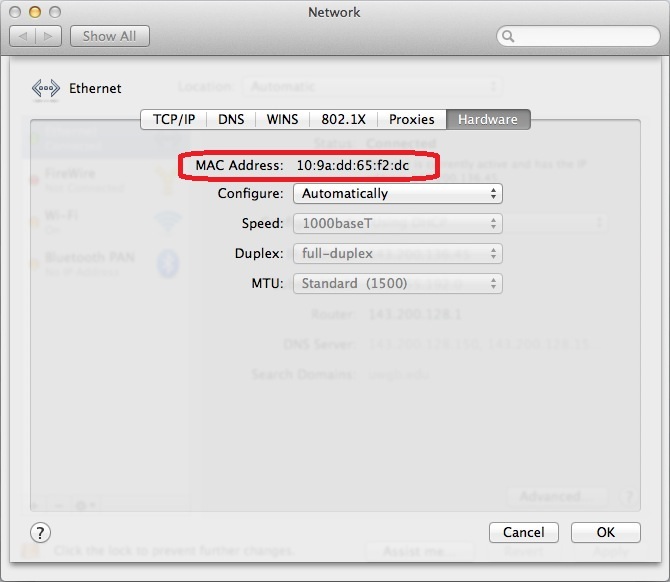 This is your Wireless MAC Address. 2. 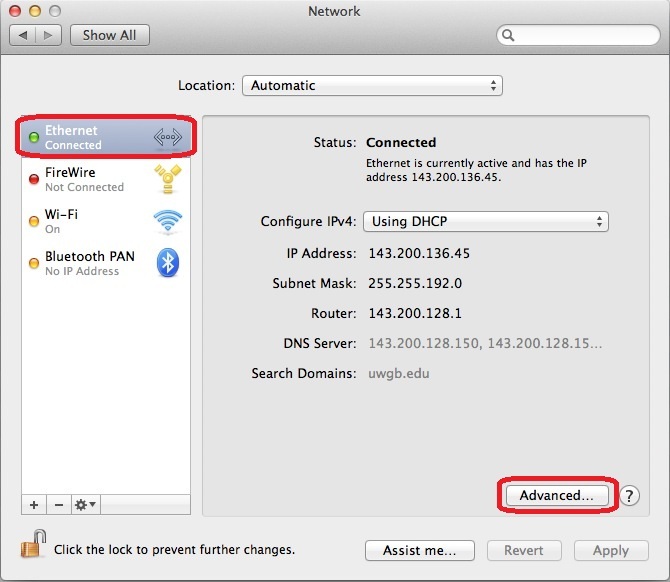 Next, navigate to the Network icon and once its opened check to see the Ethernet tab is selected. 3. From the Ethernet tab click the advanced button. 4. Now navigate to the Hardware Tab. 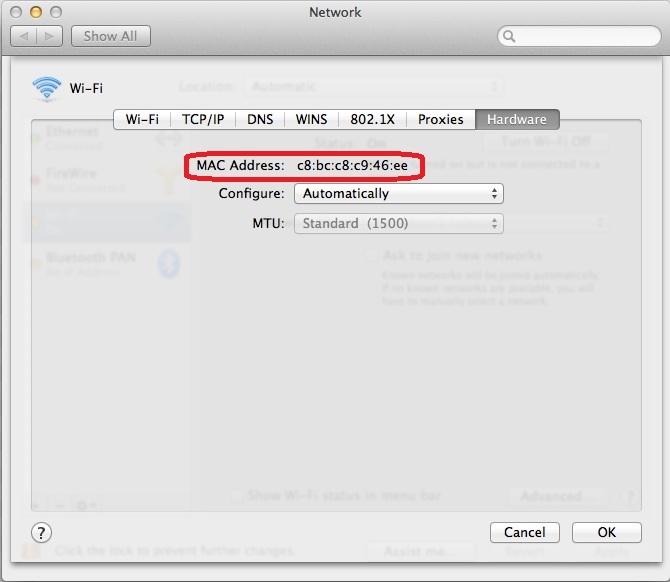 Your Wired MAC Address will be listed here. 5. Now negative to the Wifi tab and select the Advanced button. 6.Now negative to the Hardware tab. Your Wireless MAC address will be listed here.